I love this outfit!! You look so 70's! The dress is sooo lovely ! 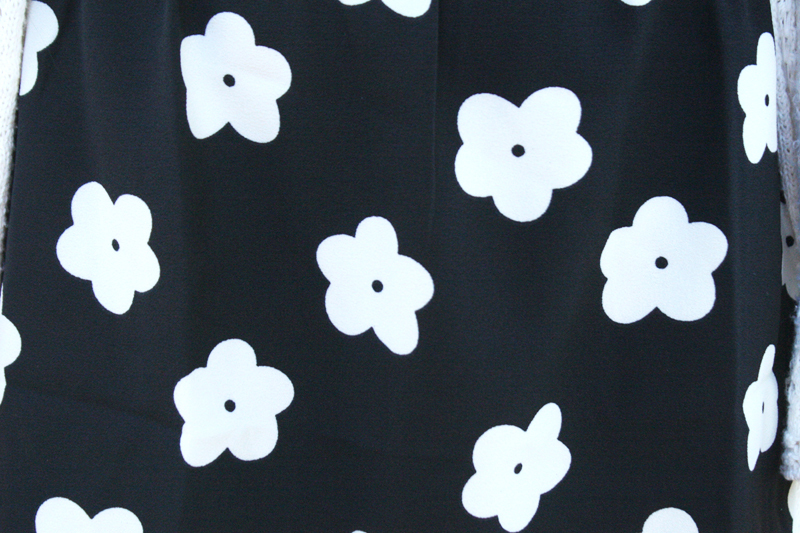 your dress is dreamy and reminds me of the mary quant logo! I love the daisy print, so cute. :) And that bag looks so roomy! I love big bags.